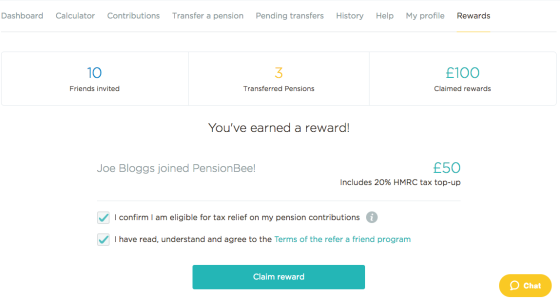 This month at PensionBee, we’ve been busy working on some new features for our customers. Read on to find out what we’ve been up to and, as always, feel free to get involved by leaving us your thoughts and suggestions in the comments section. 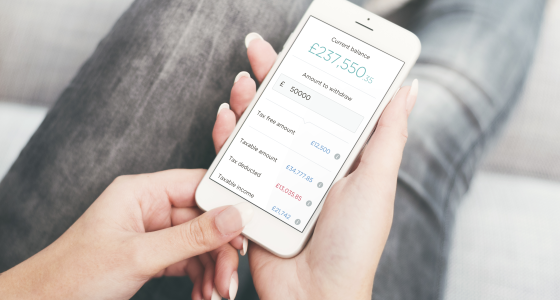 We’re excited to announce our updated Refer A Friend feature, which enables you and your mates to earn a cheeky £50 each when they use your unique code to transfer their pensions. Customers can now find an all new and improved Rewards tab in their BeeHive which will update you on the number of friends referred, successful transfers, and how much money you’ve earned through the programme. You earn £50 when your friend’s pension gets transferred and you can invite as many people as you like! So what are you waiting for? Get your mates involved and earn yourselves a nifty bonus. We recently launched our new, non-advised drawdown product which makes it easier for over-55s to access their pension. For customers aged 55 and over, the drawdown area is available in your BeeHive. Customers can then choose to withdraw a 25% tax-free lump sum, or another £-based amount. 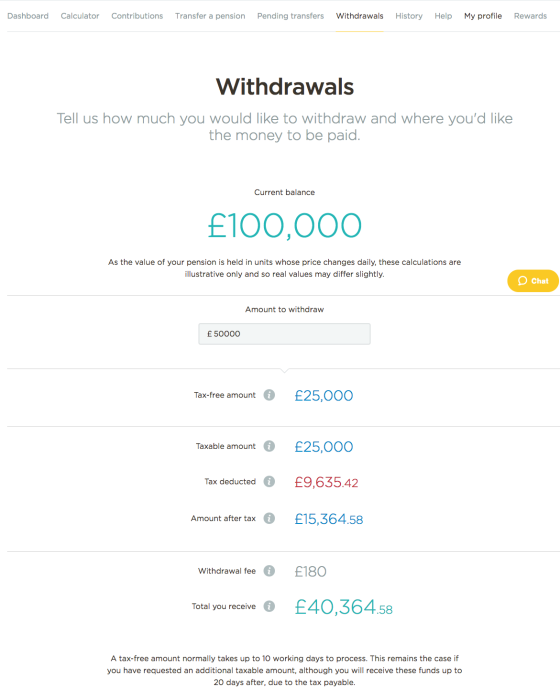 Our drawdown product will automatically calculate the tax due on your withdrawal. We launched our drawdown product as a complimentary feature to our core service of combining old pots into one. For people looking to draw down a pension, it’s simpler and safer to do this when all your pots are in one place, and also makes it easier to keep track of tax to avoid overpaying. Chances are, you’ve already seen us shouting over on social media about this exciting piece of news - but it’s official! PensionBee has a new home. We recently moved into our very own space at 50 Southwark Street in London Bridge, and it’s quickly become home. We’re giving our new office a PensionBee touch with sunny tiles in the kitchen, bean bags for creative working, and we’re just finishing up our new YouTube studio! Stay up to date with our office adventures over on social media. Keep your eyes peeled for our next update! We’re always working on cool and exciting features to make our customers happy - so if you have any ideas or suggestions, let us know in the comments or over on social media, and we’ll feed it back to the team.